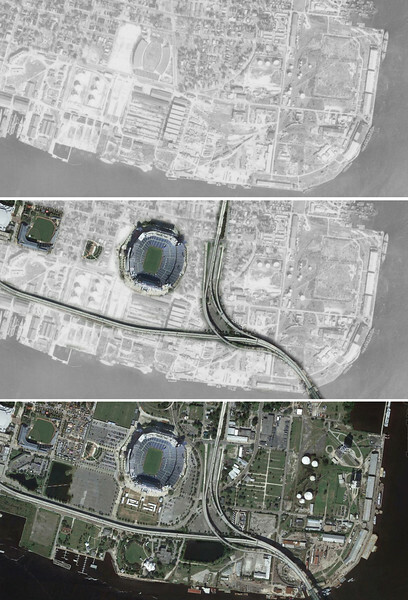 Not many know that the land around EverBank Field and many of its tailgate lots was once one of the East Coast’s largest working waterfronts. In 1944, just south of the Gator Bowl, the St. Johns River Shipbuilding Company employed over 20,000 workers by itself. Active maritime related heavy industry led to the construction of elevated expressways leading to the Hart Bridge during the 1960s. Over the last two decades, the Gator Bowl has been gobbled up by EverBank Field and joined by Veterans Memorial Arena and the Baseball Grounds of Jacksonville. Today, this section of downtown is a place where sports, entertainment, manufacturing and maritime related uses flourish together. New Springfield and the Springfield Warehouse District came to life during the 1920s. 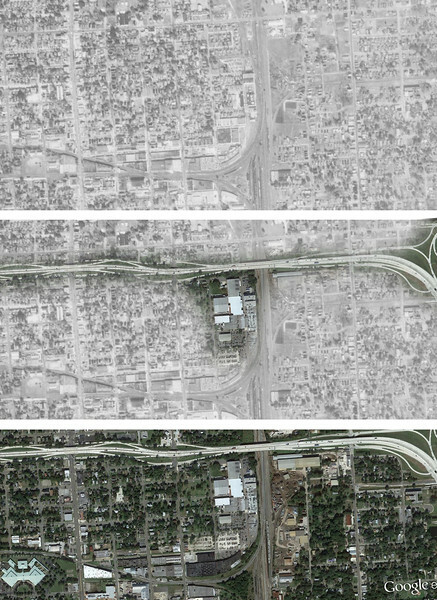 After World War II, 20th Street was redeveloped into an expressway, effectively severing the community from its northern neighbor Brentwood. The area we commonly refer to as Mandarin today wasn’t around in 1943. 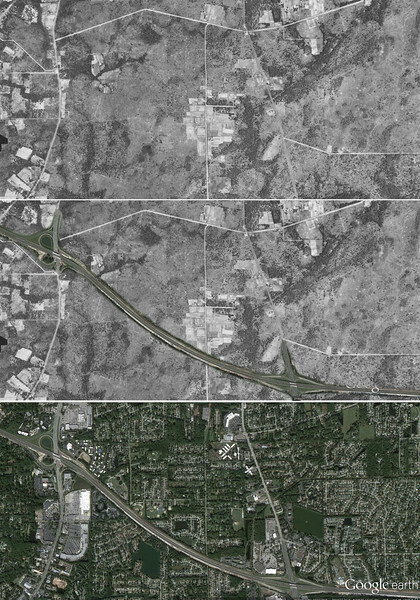 However, the construction of I-295 during the 1970s resulted in development mushrooming around its interchanges with San Jose Boulevard and St. Augustine Road.